We’ve all heard about the Japanese Bullet trains, the French TGV and the Shanghai Maglev but which one is fastest? There’s only one way to find out: read below. We have updated the list for 2017. 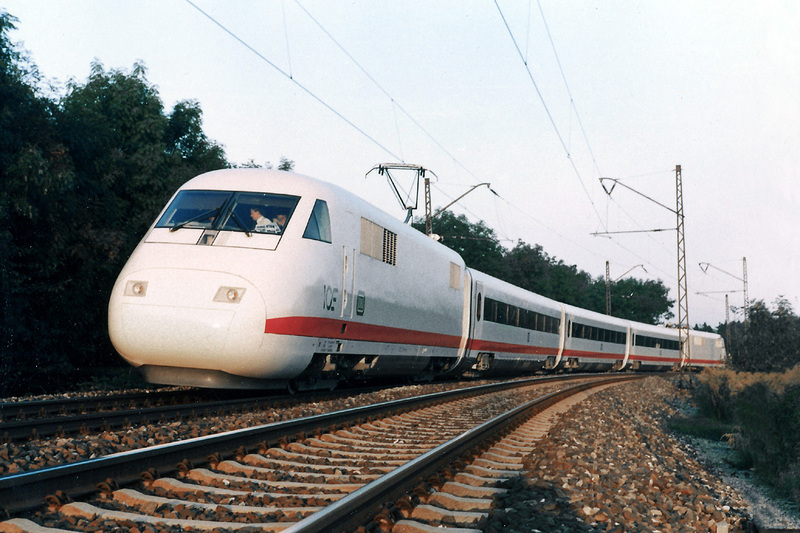 The Siemens Velaro is a family of high-speed EMU trains manufactured by Siemens for Deutsche Bahn. They run on high-speed tracks in Germany, Belgium, France, the United Kingdom, Netherlands, Spain, China, Russia and Turkey. 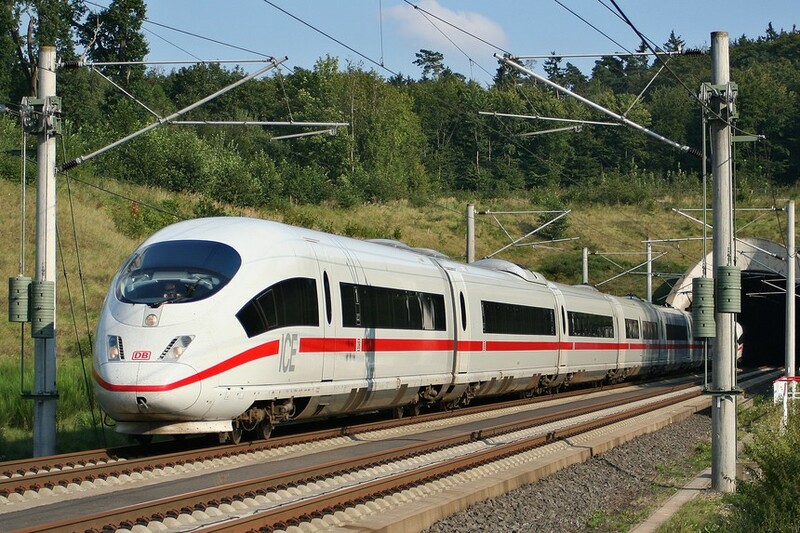 The InterCityExperimental train line in Germany was a huge project that took nearly 30 years to fully complete. It is 337km long with 120km of tunnels and takes just under three hours to travel from Hanover to Würzburg. 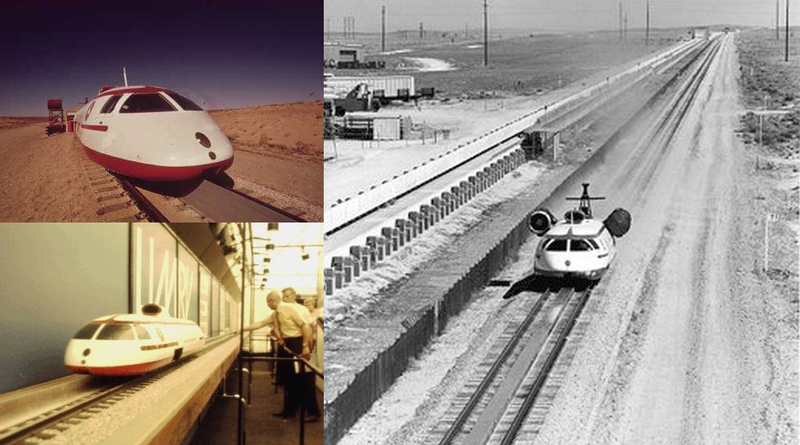 In 1988, the ICE-V train set a new world record on this track recording a speed of 406.9km/h. The record remained unsurpassed until 1990. 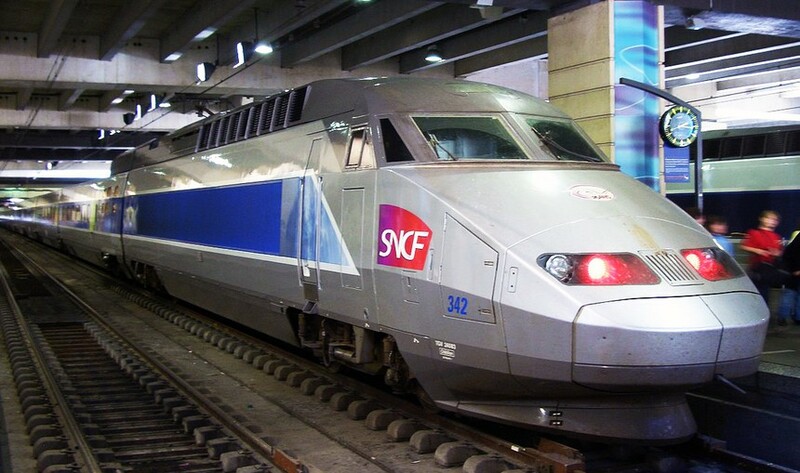 This is a French high speed TGV train built by Alstom and operated by SNCF, it was the first TGV service from Paris to Lyon back in 1981. 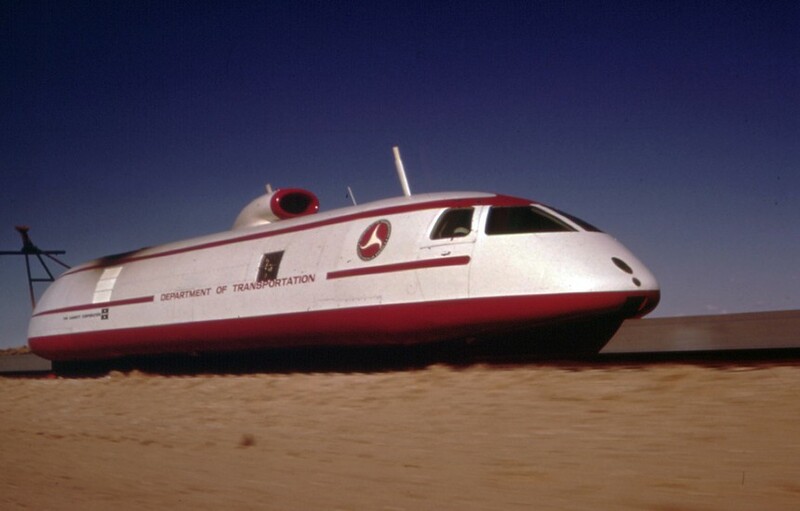 Backed by the US Department of Transportation, Garrett AiResearch built the LIMRV: Linear Induction Motor Research Vehicle. This wheeled train was running on standard-gauge railroad track, and it was equipped with a 3000 hp gas turbine generator to supply the LIM with electricity. 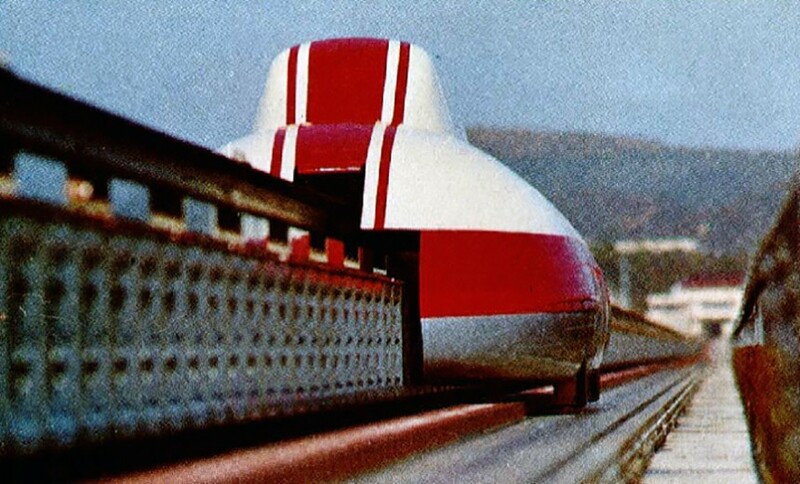 On 14 August 1974, the LIMRV broke the world record speed of 255.7 mph (411.5 km/h). 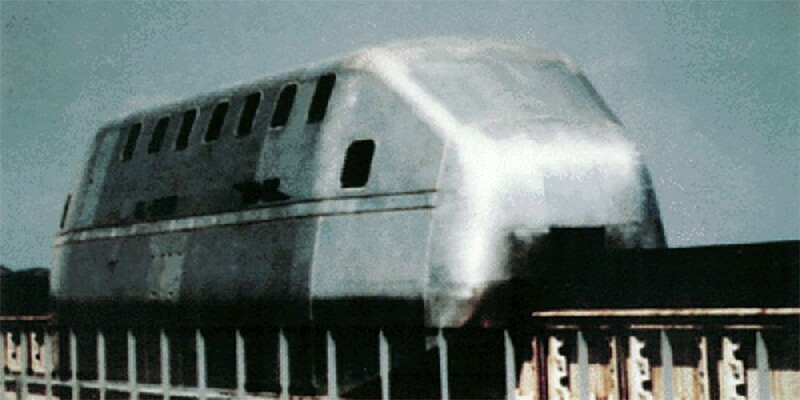 At the time it was the fastest vehicle on conventional rail. 10. Shinkansen Class 952/953 "STAR21"
The STAR21 is a Shinkansen train developed in 1992 by the East Japan Railway Company. It was designed to to be a testing ground to pave way for going above 350 km/h (217 mph) commercially. The naming of the train comes from "Superior Train for the Advanced Railway toward the 21st Century". 9. Shinkansen Class 955 "300X"
On 26 July 1996, the Shinkansen Class 955 broke the Japanese national speed record of 443.0 km/h (275.3 mph) on the Tokaido Shinkansen between Maibara and Kyoto. The record still stands until today. 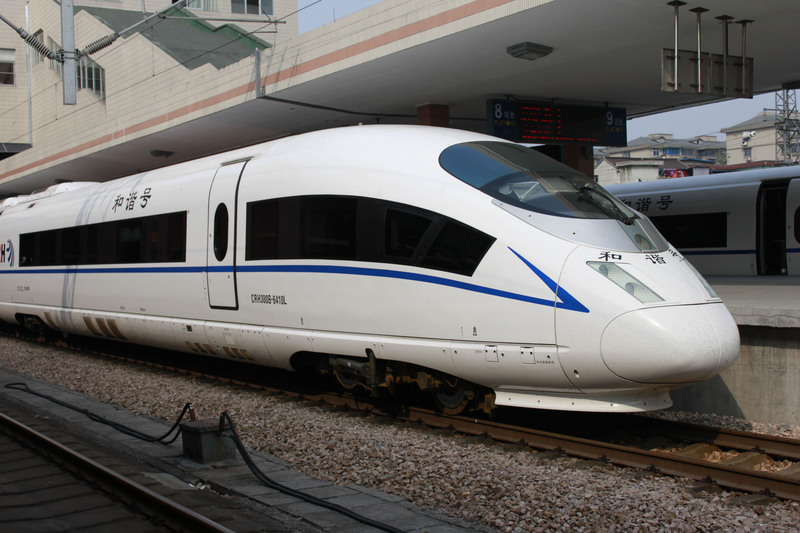 This long-nosed China Railway fast train is just a shy off of it's sister train the CRH380BL. This passenger-only high speed line was opened in 2011 after just 38 months of building work. The 1318km track was designed to link China’s two main industrial cities, Beijing and Shaingai. It takes between five and nine hours to complete the journey depending on the amount of station stops. The project cost $25.5 billion with all the funding courtesy of the Ministry for Railways and provincial and local governments. Specialist trains were commissioned for the new line and the first CRH380BL trains were finished in 2010. The new models smashed previous speed records set on Chinese railways, recording a top speed of 487.3km/h on January 10th 2011. 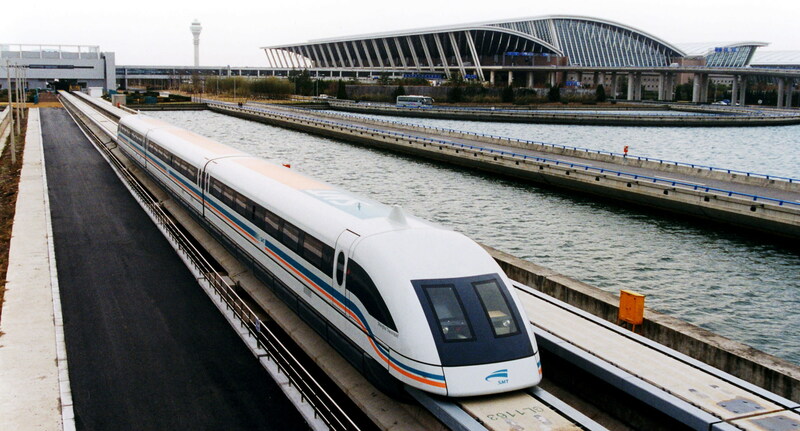 The Shanghai Maglev opened in 2004 and is the world’s first commercially operating maglev train. It takes passengers from Pudong International Airport to the Lujiazui financial district of Shanghai completing the 30km journey in under nine minutes. Before it opened to the public, a series of tests were run including a speed test which recorded a top speed of 501km/h in 2003. 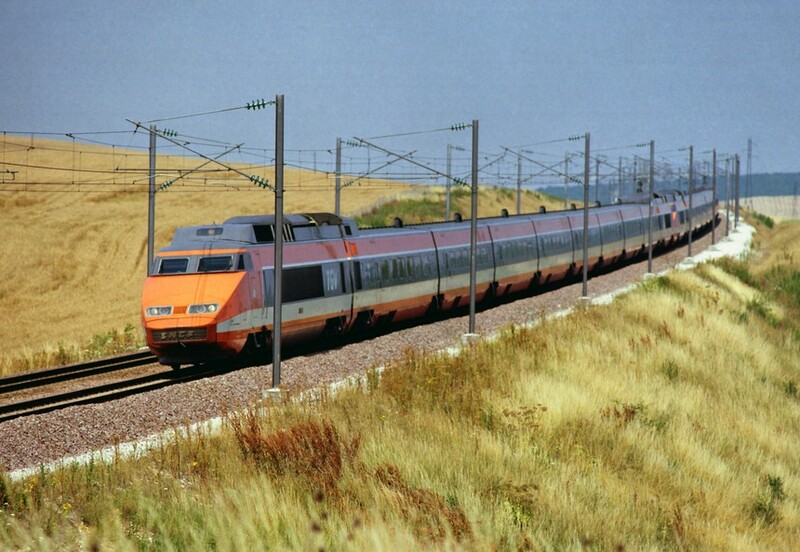 The TGV Atlantique (TGV-A) was built by Alstom between 1988 and 1992. 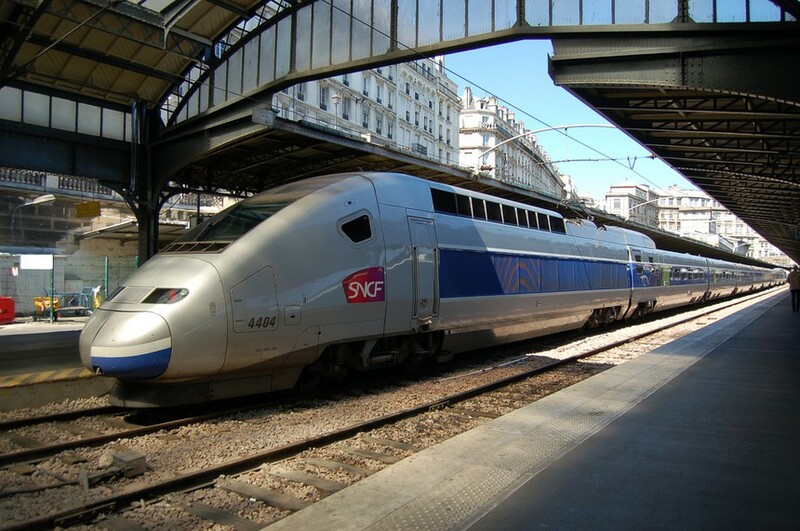 It is a class of high-speed train used in France by SNCF. They were the second generation of TGV trains, following on the TGV Sud-Est, and it is the predecessor of the current record holder French train, the SNCF TGV POS. It is powered by 8,800 kW (11,801 hp) engines under 25 kV power. 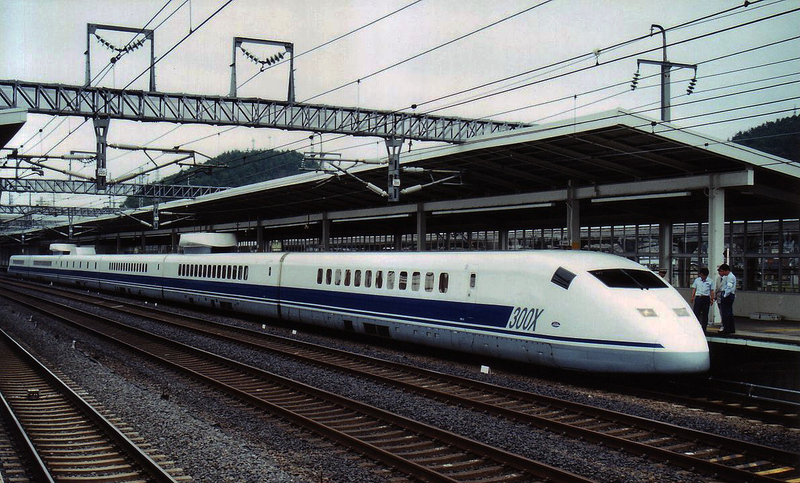 An early ML model, the 500R, made a record breaking run at the Miyazaki Maglev Test Track in in December, 1979. 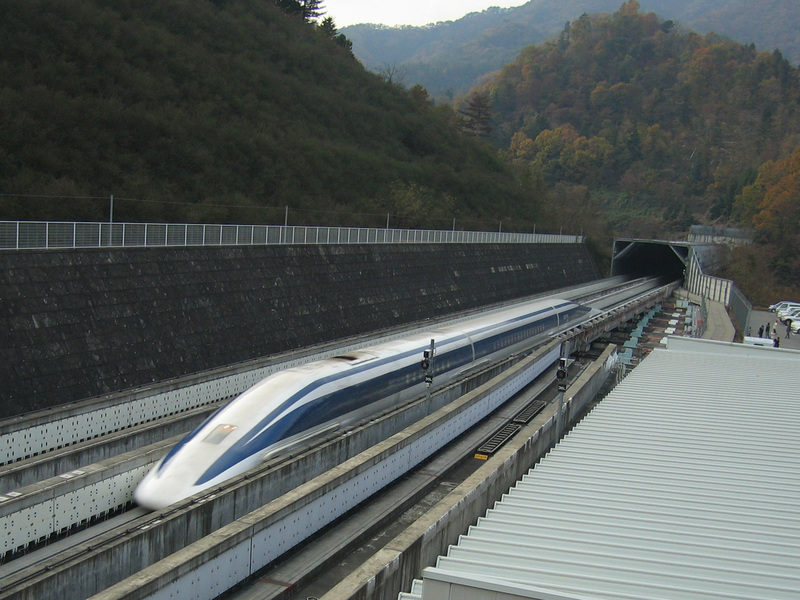 ML stands for Magnetic Levitation, later the Central Japan Railway Company renamed it to SCMaglev (superconducting maglev). The ML-500R is the remodeled version of the ML-500 that was introduced in 1977. They were the predecessors of the ML and L series. 574.8 km/h is the fastest speed ever recorded on a commercial railway. 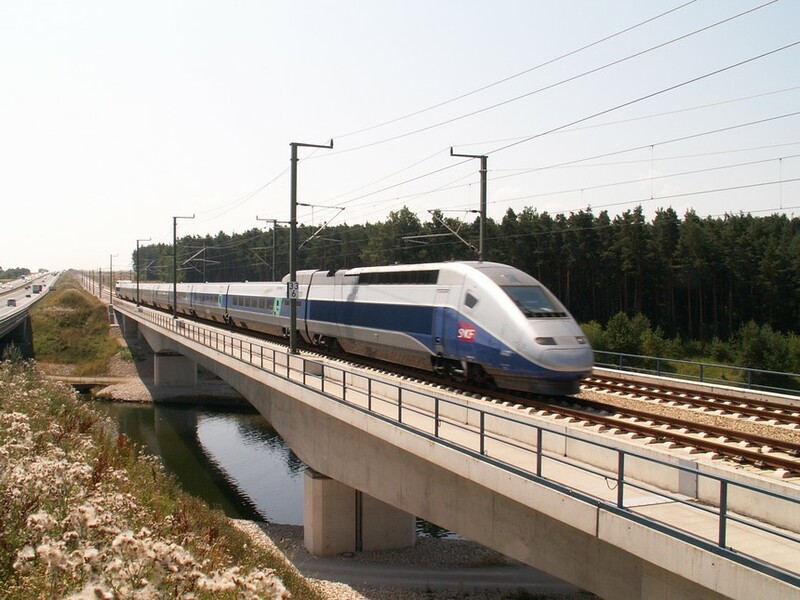 It was achieved by the French national railway SNFC on 3rd April 2007. 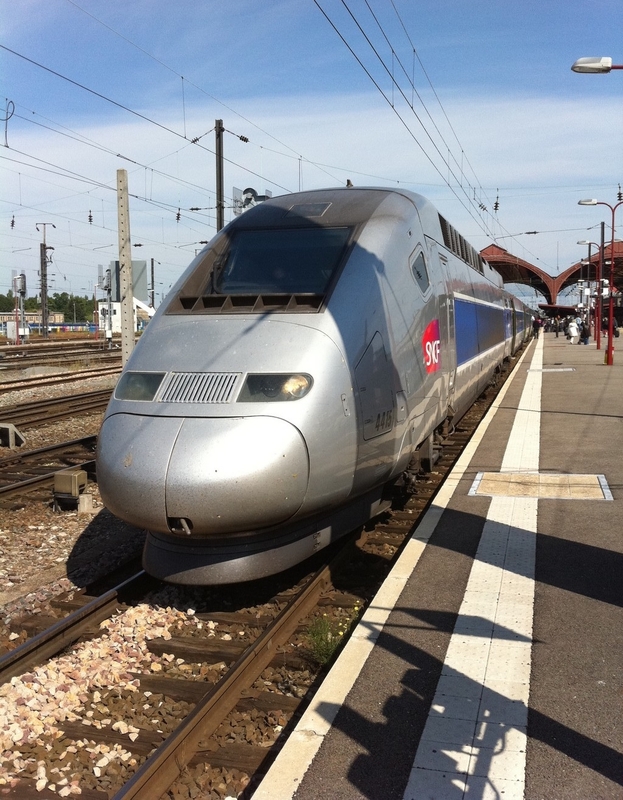 They used a specially modified three-car TGV train called the V150. In order to have it reach such high speeds, engineers added four extra powered axels and raised the power output from the gas turbine/electric motor from 9.3 Megawatts to 19.6. 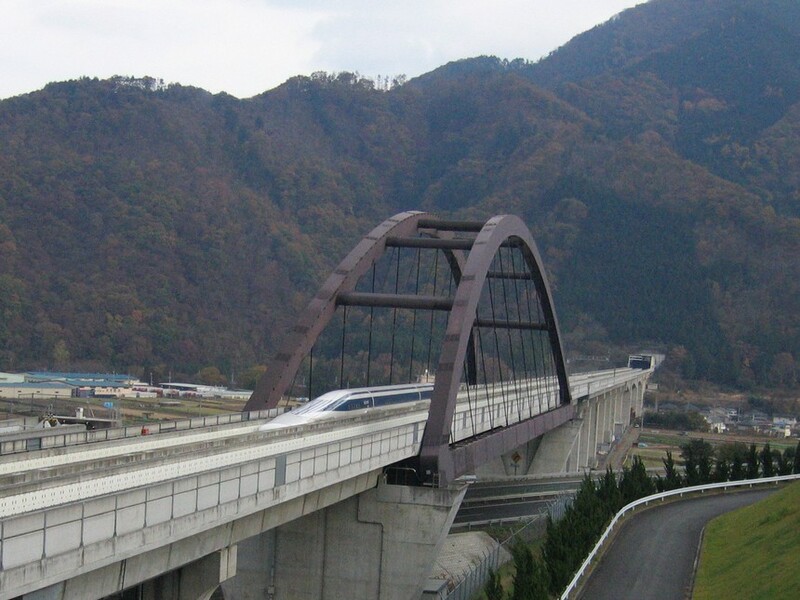 The JR-Maglev MLX01 held the world record for the fastest maglev train in the world, recording a speed of 581km/h on the 2nd December 2003 on the Yamanashi Maglev Test Line. 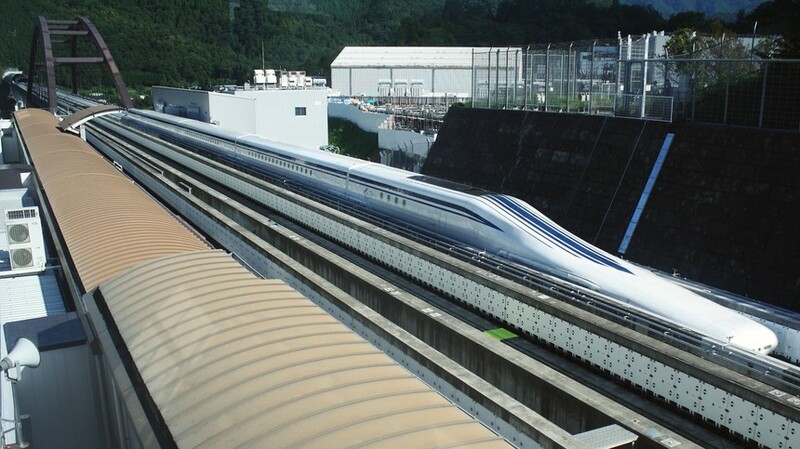 The technology is planned to be rolled out on a new train line linking Tokyo, Nagoya and Osaka. The 505km track is estimated to open in 2027 and cost a cool $122.44 billion. The reason for the staggering cost of the project is that it includes plans to drill over 360 miles of tunnels so to keep the track running in a straight a line. Work is planned to begin in 2014 and the finished trains will be able complete the 404km from Tokyo to Osaka in 67 minutes nearly three times quicker than current trains complete the journey. The world record set by the L0-Series developed by the Central Japan Railway Company in April 2015 still stands. This train is planned to be commercially operating on the Tokyo and Osaka line. 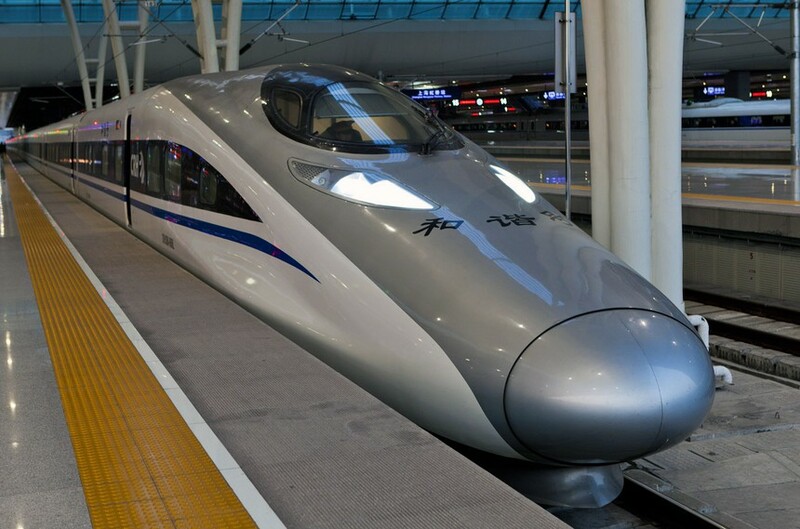 The maximum speed will be 505 km/h (314 mph) with passengers on the train. That is 74 km/h faster than the Shanghai Maglev. You can read more about this record by clicking here.